Thanks for coming to the ORM Book site. 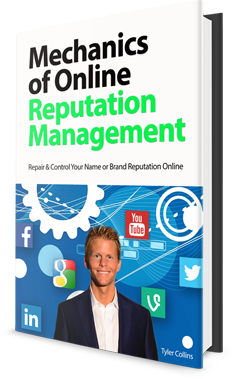 Naturally you may have important questions about your online reputation or this game-changing book, so to reach Tyler Collins and his team at Bulletproof Digital please use the form or contact information below. Be sure to provide your information in full so we can get back to you. Thank you for your interest in online reputation management. But wait, did you Buy the book for Kindle or Print yet?